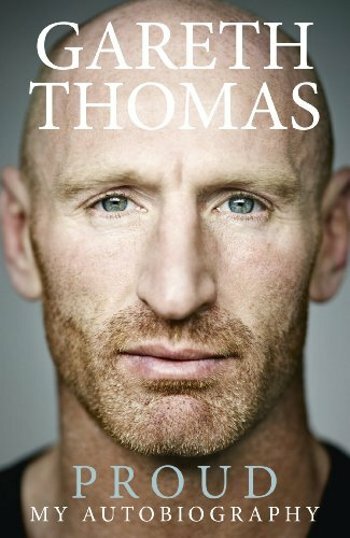 Proud, his poignant and inspirational story, transcends the world of sport to tell a universal truth about feeling like an outsider, and facing up to who you really are. 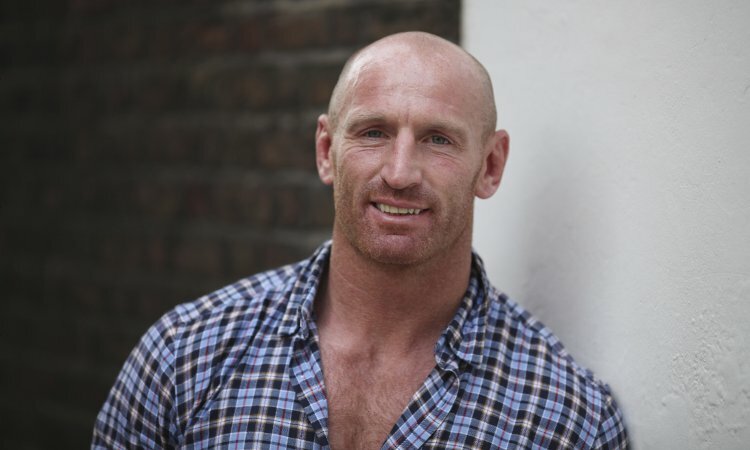 Join us for a Michelin starred three-course lunch with Gareth, and hear about his career in rugby, and his journey towards self-acceptance. Lunch tickets include an Aperitif, a three-course lunch, coffee and petits fours, as well as a copy of Proud.